Some event descriptions/website links pending – please check back for updates. All events are subject to change without notice. Please confirm performance times and ticketing information with the presenter of the event. 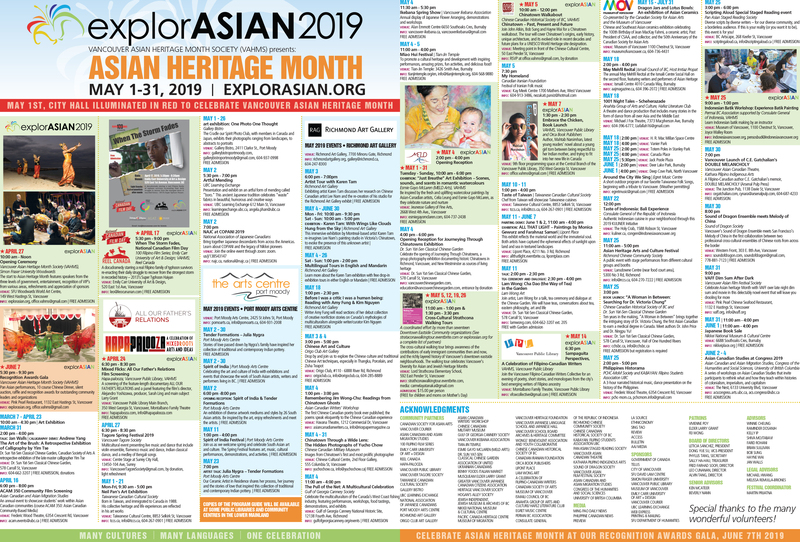 If you or your organization are conducting a Pan Asian Canadian related performance, exhibition, workshop, lecture, seminar, discussion, forum, etc. during the month of May 2010, we can list your event in our online festival calender to give your event additional exposure. 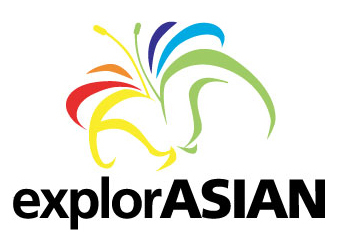 All we ask in return is that you place our “explorASIAN” web banner on your website with a link back to http://www.explorasian.org/index.php and mention the explorASIAN Festival in your media releases to help promote our community festival. Want to be a festival VOLUNTEER? Register online now! Copyright © 2010 Vancouver Asian Heritage Month Society. All rights reserved.